Have you ever wanted to venture out to the Great Outdoors but don't know where to begin in your planning? 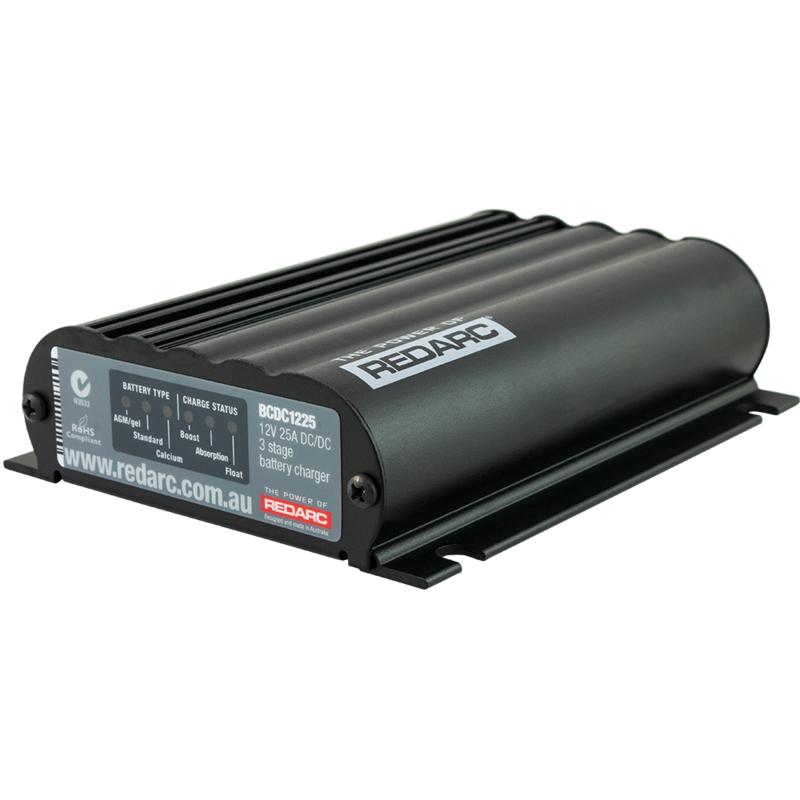 One of the first things to consider before you start dreaming of that perfect getaway vehicle and get away van is how much power you're going to need for your journey their and back. It can be really daunting but luckily the folks at MATG have gone through the all the trials and tribulations. Here they show you how to calculate for your 12v requirements. 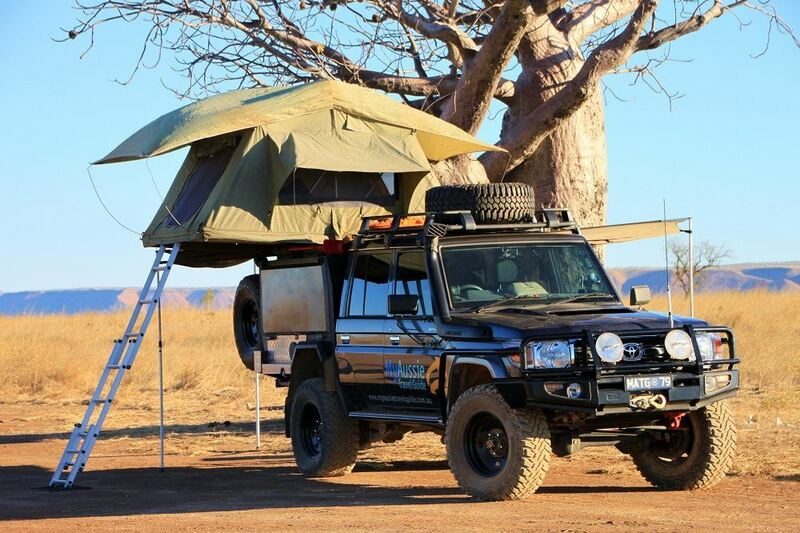 In our last blog, you heard about the Ultimate Camper My Aussie Travel Guide (MATG) uses when out exploring. 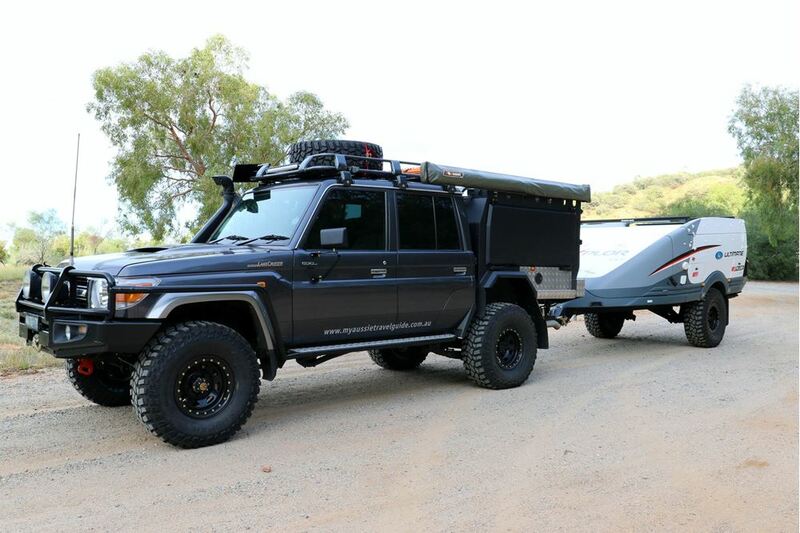 In this one, let’s tell you about their tow vehicle. 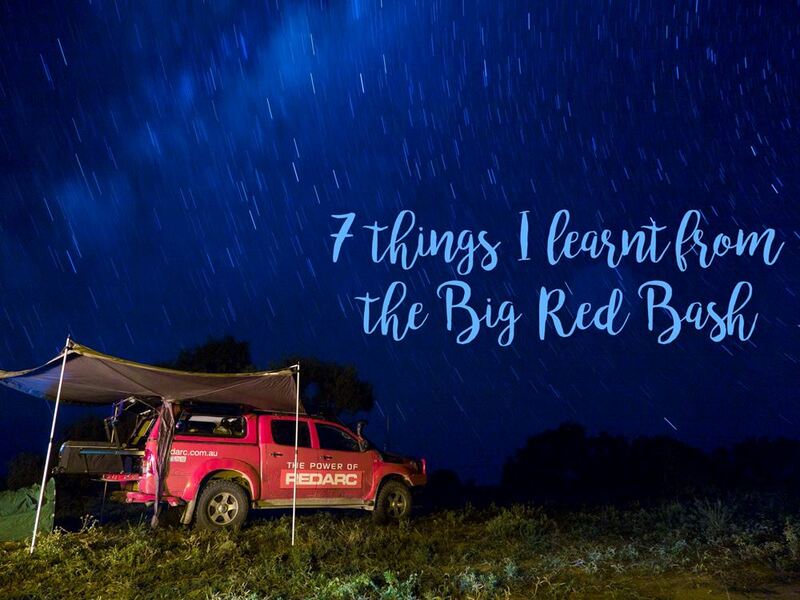 If you’re looking to go off-road in NSW and need some ideas on where to go, Rob and Carol has recently toured the back roads from Newcastle to Brisbane. 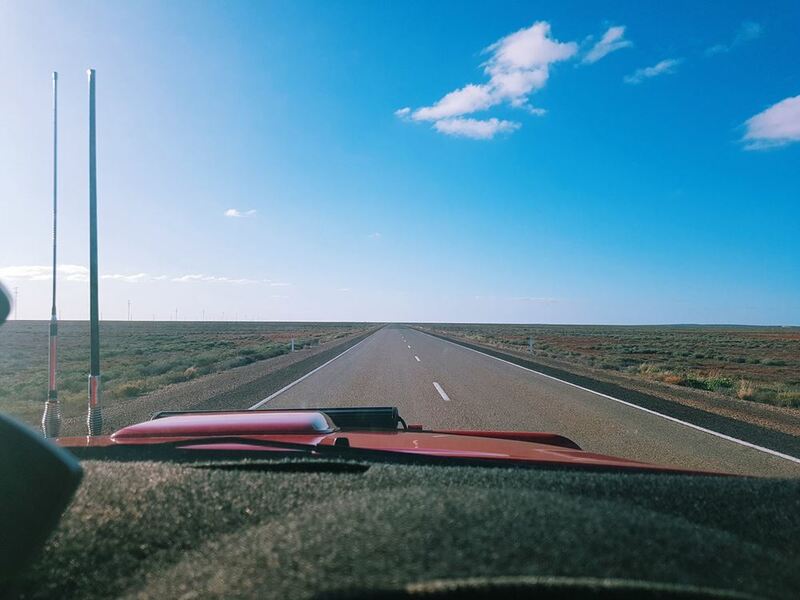 Who can resist the great open road of Australia? I know I can’t! From those expansive skies, open possibilities, incredible colours and unforgettable adventures, the Land Down Under really is hard to beat when it comes to the best country to road trip. From the Red Centre to the Nullabor Plains, the Great Ocean Road to the Kimberleys, there’s a whole heap of this great land just waiting to be explored. 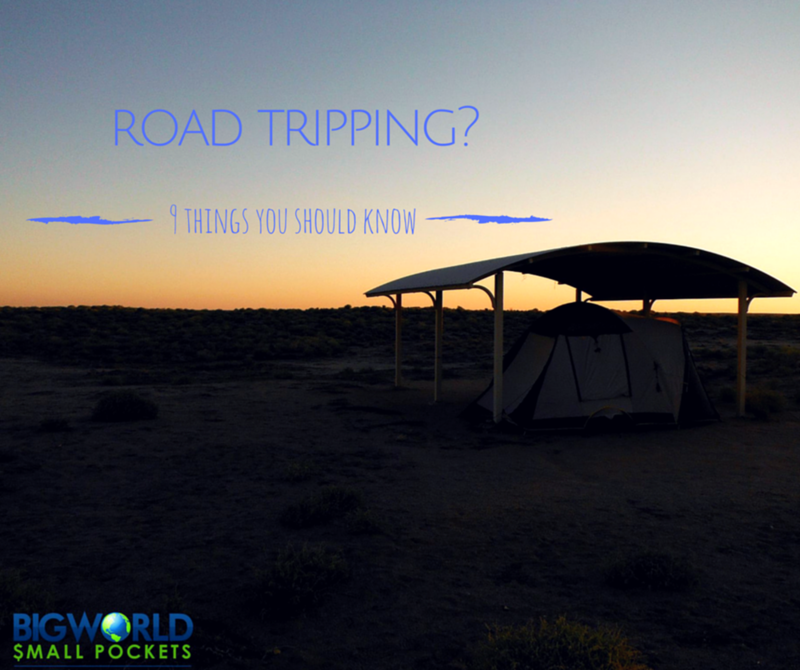 So get prepared for your awesome road trip adventure in Australia by taking note of the 9 things I reckon you shouldn’t leave home without. The boys' Andre and Ben, are having a great time at Birdsville. The sun is shining, the birds are chirping and the crowd is rocking. Here is what they have been up to. 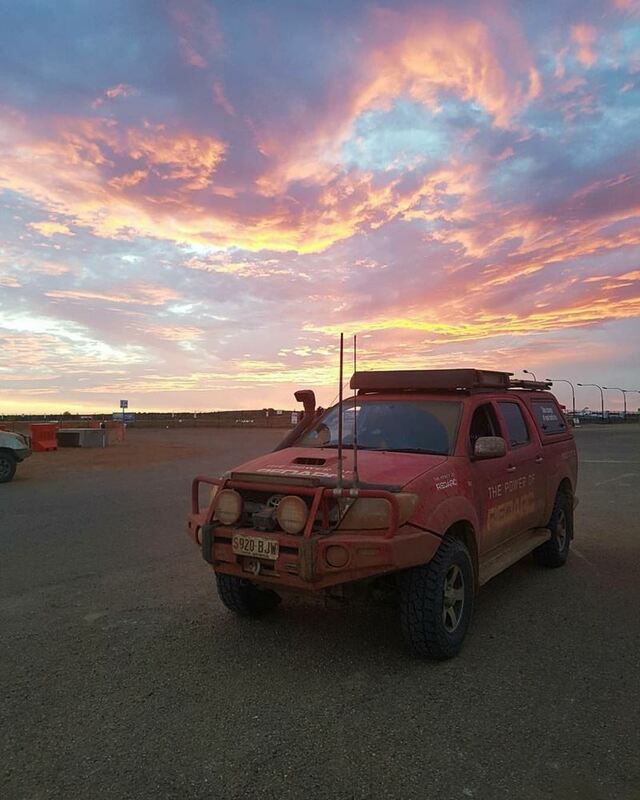 Ben and Andre at REDARC have begun their two-day journey to the Birdsville Big Red Bash. On Saturday they arrive to set up ready for the first night of BRB on Monday. Here’s what they have been up to.